Richa Sharma is a Program Officer for ISC’s Resilient Manufacturing Communities (RMC) Program in India. In this role, she assists in gathering and curating best practices, tools, and case studies to improve water quality and promote water stewardship in India’s textile sector and beyond. She also assists in planning and implementation, and measurement of pilot projects, which use those curated resources. 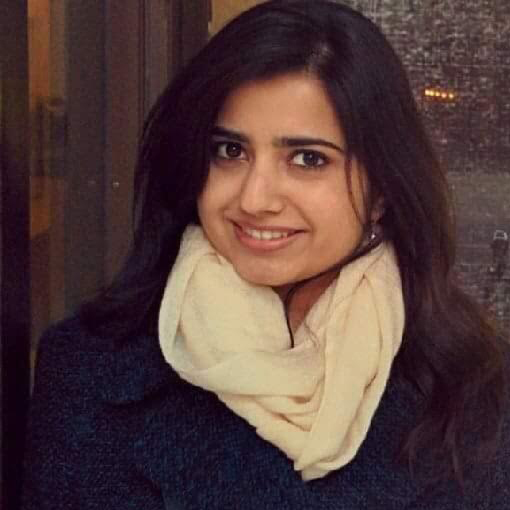 Before coming to ISC, Richa was a Research Fellow with WaterSense program at the U.S. EPA, and also worked with Center for Science and Environment, New Delhi where she focused on decentralized wastewater management in South Asia. Richa holds a Master’s in Civil and Environmental Engineering from Carnegie Mellon University, USA, a Bachelor’s of Engineering from Maharishi Dayanand University, India and a postgraduate diploma in environmental law and policy from IGNOU- WWF.